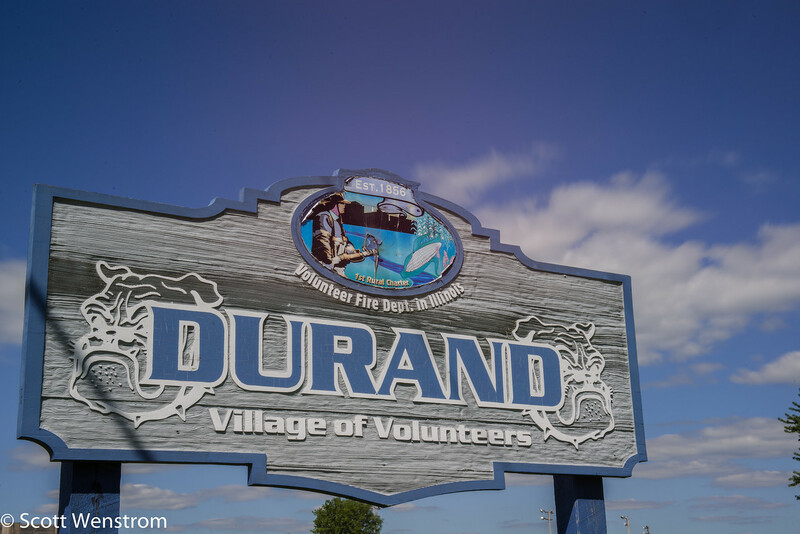 The Village of Durand is located in scenic northern Illinois about 20 miles from Rockford, IL and Freeport, IL, just over 20 miles to Monroe, WI and Beloit, WI and 109 miles northwest of Chicago, IL. As a community of 1,443, Durand draws in people from all over the stateline area to the great events hosted here each year. In this section you can read about what projects the village is currently working on, the history of the area, and find out more about the events that take place in Durand. Also we give up to date census information for residents, prospective businesses, and visitors.